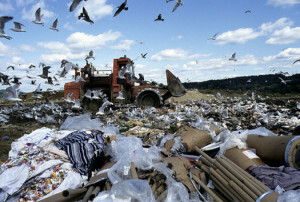 tell Texas lawmakers: we need landfill permitting reform! The state environmental agency has become a rubber stamp for the trash industry, approving proposed landfills and waste transfer stations even when they are built in floodplains, over aquifers, or when they don’t meet all the requirements under the law. We need higher expectations for waste permitting and better enforcement of our laws. 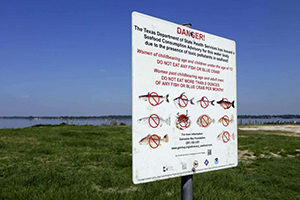 tell Texas lawmakers: we need better pollution clean-up standards! When it comes to cleaning up polluted sites, Texas permits ten times more cancer risk than neighboring states like Oklahoma, Arkansas, Louisiana, and Mississippi. Tell state lawmakers to strengthen these benchmarks and ensure that polluted sites are cleaned up to the fullest extent possible! 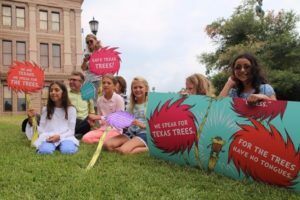 tell Texas lawmakers: let local governments protect our trees! Trees slow down floodwaters, improve water and air quality, and reduce energy costs. Irresponsible removal must be prevented, and local governments are best placed to deal with this—not the State Legislature. 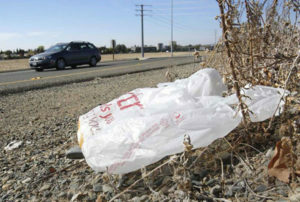 We need the Texas Legislature to respect the work local governments have done to protect their communities from plastic pollution and to restore their rights to deal with problems other levels of government choose not to address. letter: protect Texas from pollution and waste! 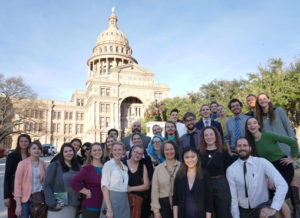 The Texas Legislature only meets every other year, and in 2019 we are pushing for important new protections for our air, land, water, and health. Our priorities this year include toxic sites clean-up, raising the bar for landfills, and restoring local leadership on environmental protection. Write to your state legislators today!